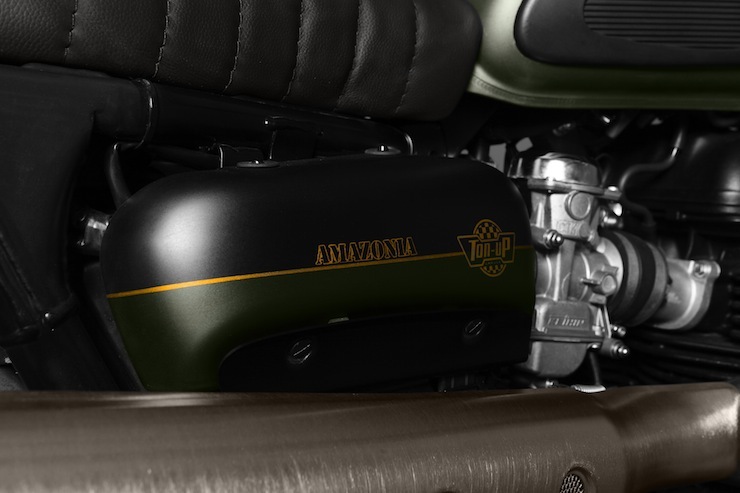 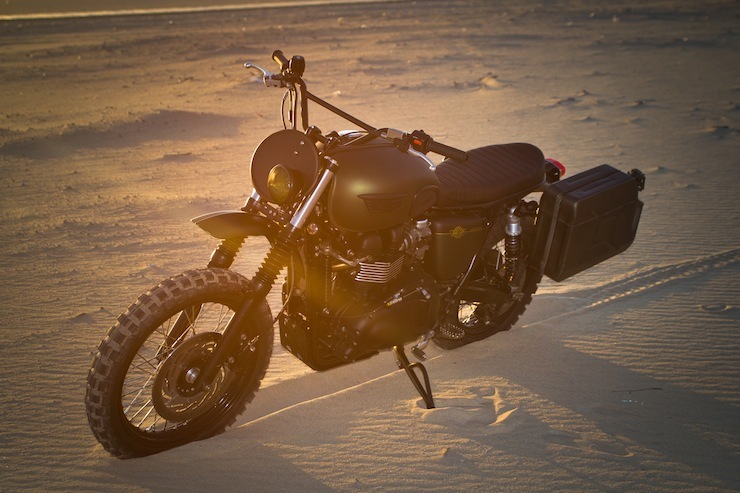 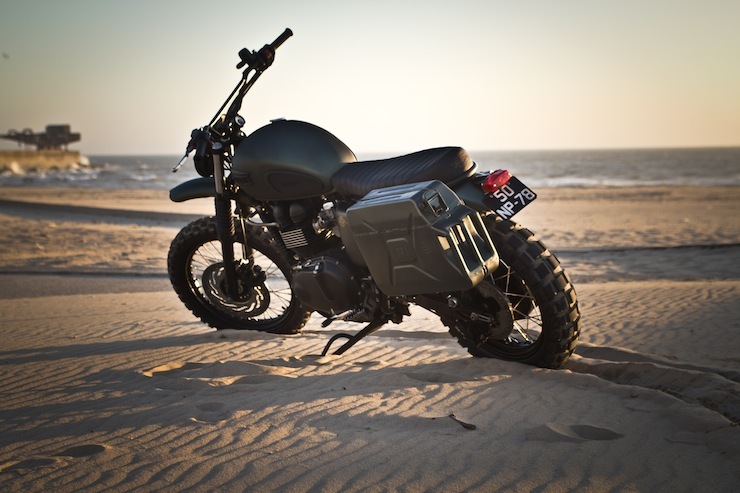 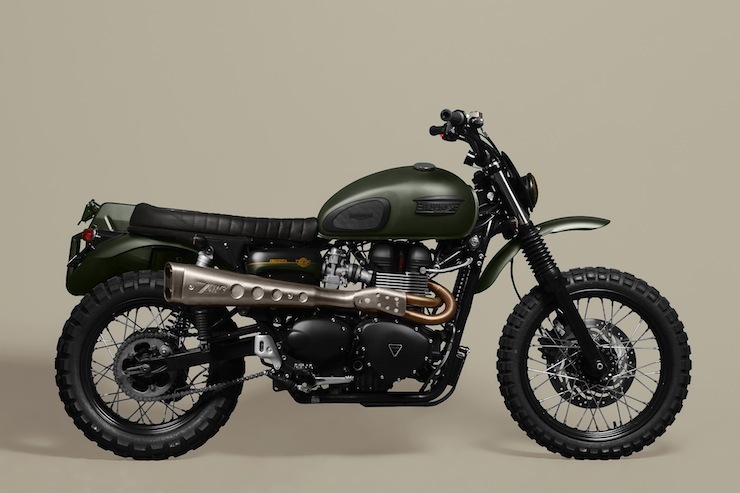 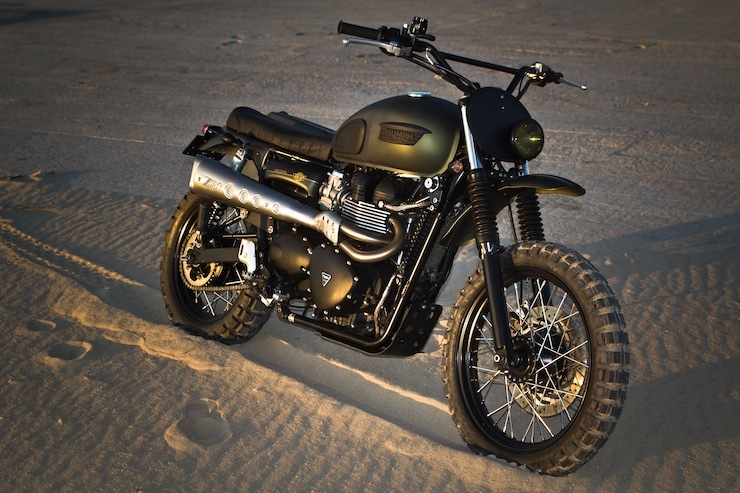 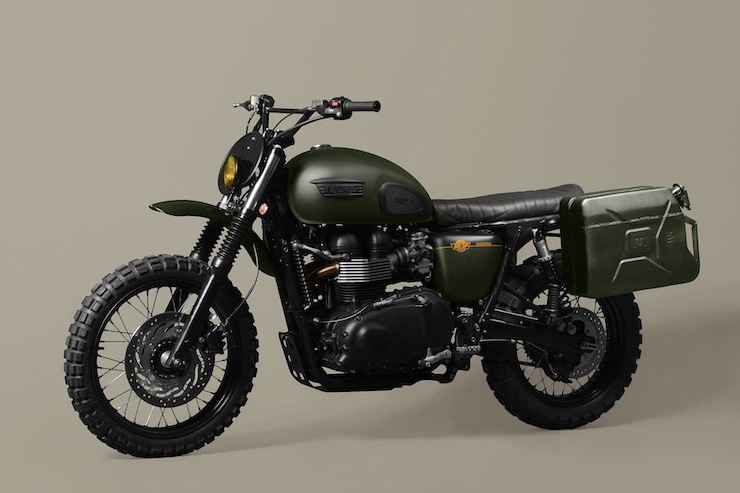 The Triumph Scrambler is rapidly becoming an even more popular target for customisation than its brother, the Bonneville. 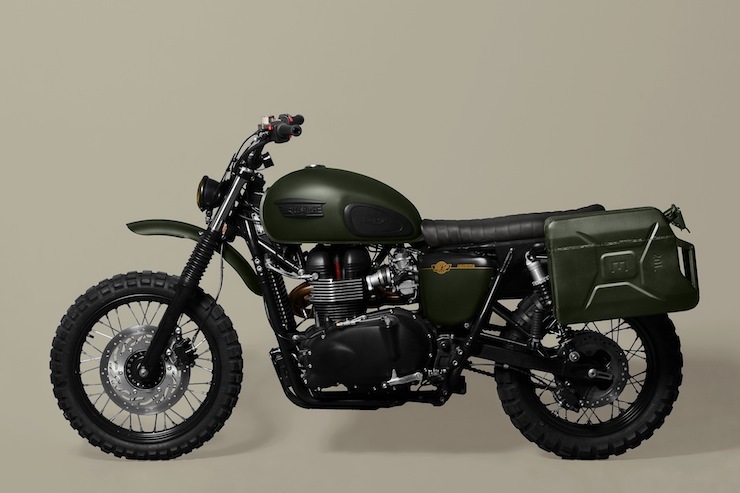 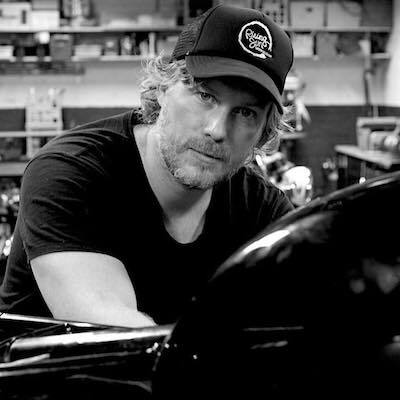 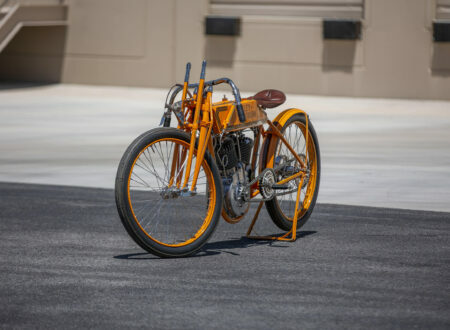 That’s not something I thought I’d ever say just a few short years ago when the Cafe-Racer-Renaissance kicked off, but we’re seeing more and more dual sport customs coming through the Silodrome newsroom and I’m a huge fan of the burgeoning genre. 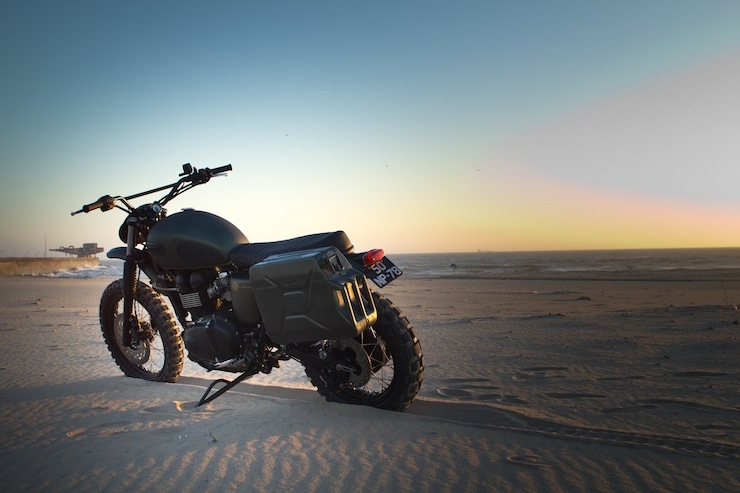 This Scrambler started life as a stock 2012 Triumph Scrambler EFI, it was acquired by the team at Ton-Up Garage and they set about stripping it down and preparing it for a customer order. 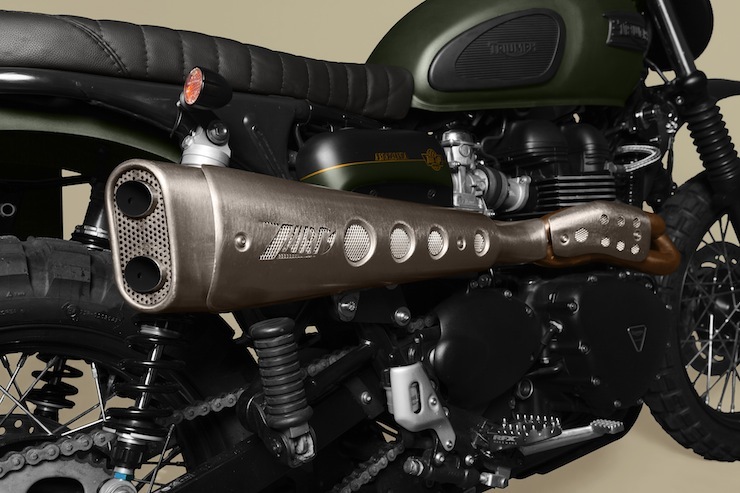 The engine was left almost stock, with the only major tweaks being the addition of an air elimination kit and Zard Scrambler exhaust. 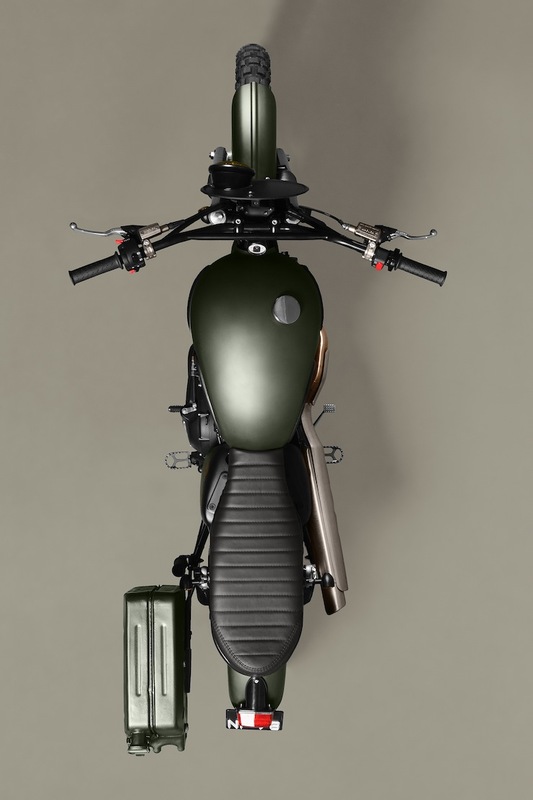 The rear mudguard was cropped and the front mudguard was elevated, a black Ton-Up Garage seat was added and a custom headlight has been mounted on the front end. 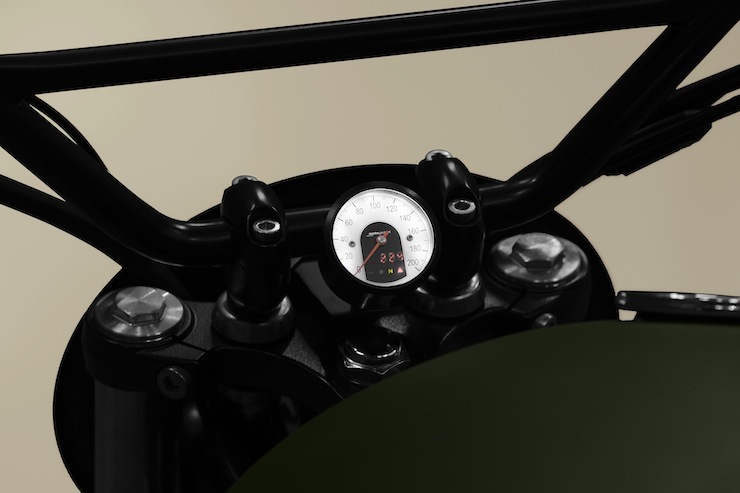 A new set of wide handlebars were added, a speedo from Motogadget replaced the stock unit and the levers were replaced with lightweight Magura parts. 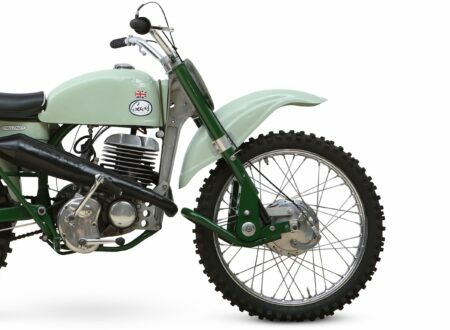 The suspension has been replaced on both ends, Ohlins shocks were added at the rear and a new set of Ohlins progressive forks were added up front. 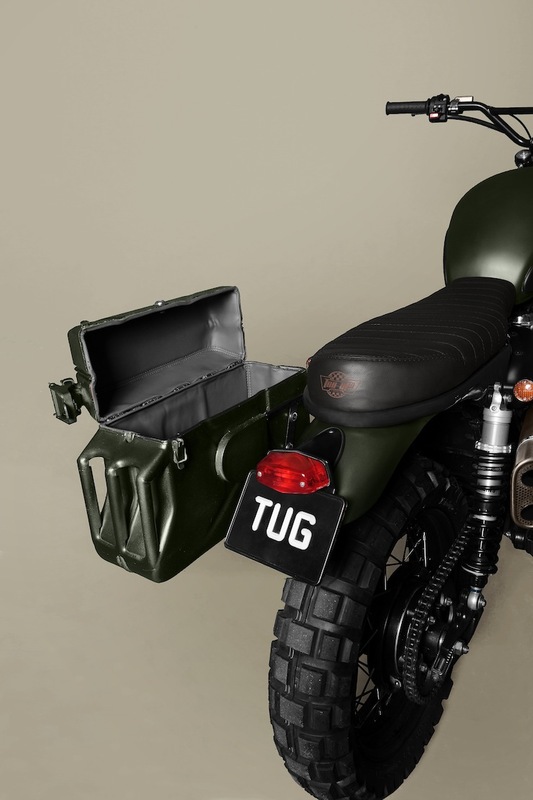 With the bike almost complete, the Ton-Up Team took an old Jerry Can and modified it into a pannier, then mounted it on the lefthand side – as a place to store your goggles, spare water beer and maps. 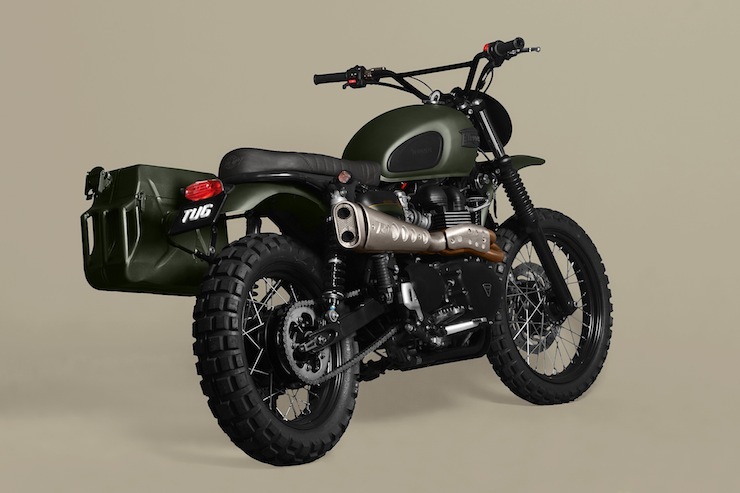 The finished bike is now living with its new owner, if you’d like one similar you can order it via the Ton-Up Garage, or if you’d just like to take a look at their other work, you can click here. 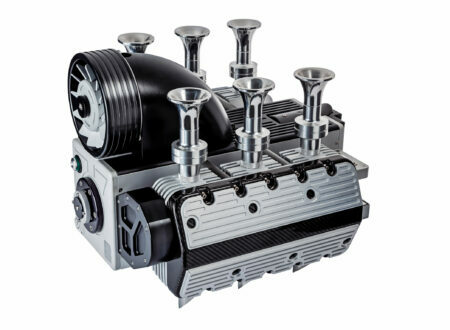 The Super Veloce Porsche Flat Six is an espresso machine designed to evoke the look of the engine used in the Porsche 993 GT2 Cup car from the mid-1990s. 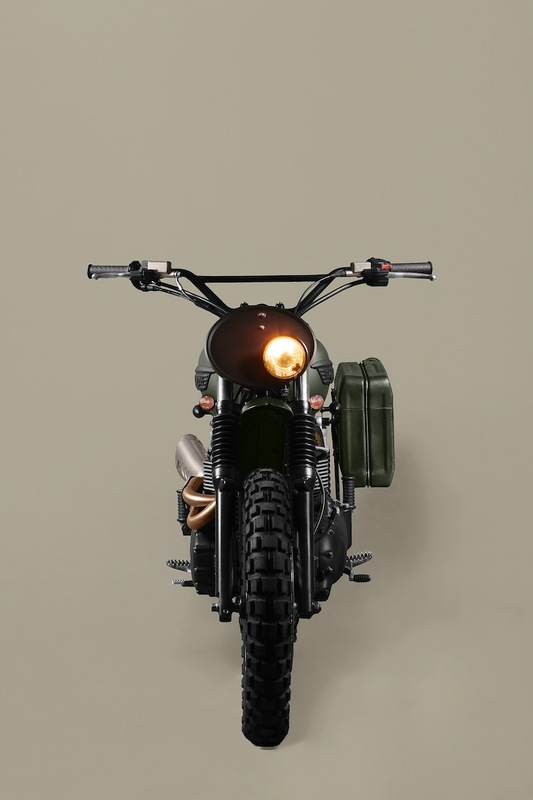 It’s a fully functioning coffee and espresso maker designed for office or home use that uses mess-free coffee capsules and push button simplicity.